The first thing you need to know is that waterproof is entirely different from water resistant. Water resistant floor is just that, resistant. If water or moisture is left on the surface long enough, it will eventually seep through and cause some degree of damage. However, even if there is no major damage, you still have to worry about mold and mildew, which can wreak havoc on your health. How is waterproof flooring different? To understand exactly what waterproof flooring does, let’s first take a look at what it means to be water resistant. Water resistant floors most likely have a particular element of their flooring, usually the top layer, that keeps water from soaking through as fast as it normally would. 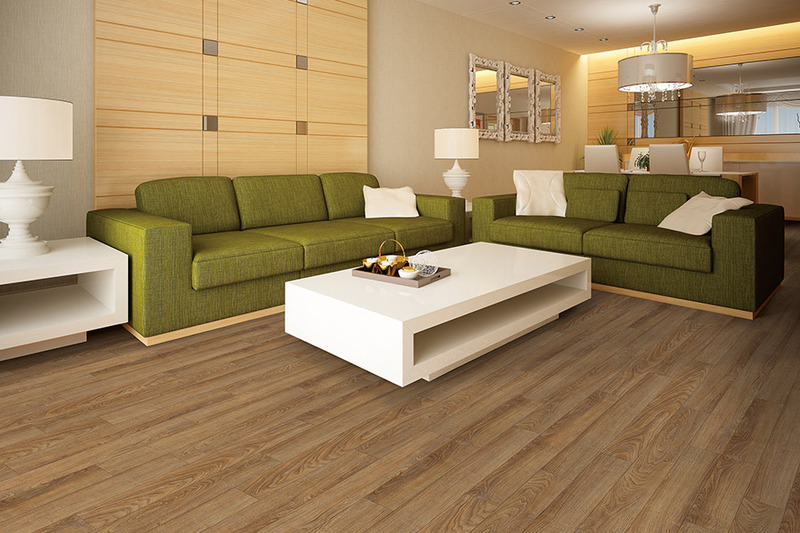 Most all hard flooring materials have this ability. However, eventually the water does soak through. This is especially the case with the seams of water-resistant floors. Unable to stand up to the moisture, the liquid soaks through to be absorbed by the core, which then becomes swollen and problematic. Waterproof flooring, on the other hand, puts a full stop to any kind of liquid penetrating the surface. And even if it does, the backing and core are made of cork or foam that will not soak up water, therefore no damage is seen. Gone are the days when concrete was the only real waterproof flooring. You no longer have to settle for drab in order to have the best protection against water damage. 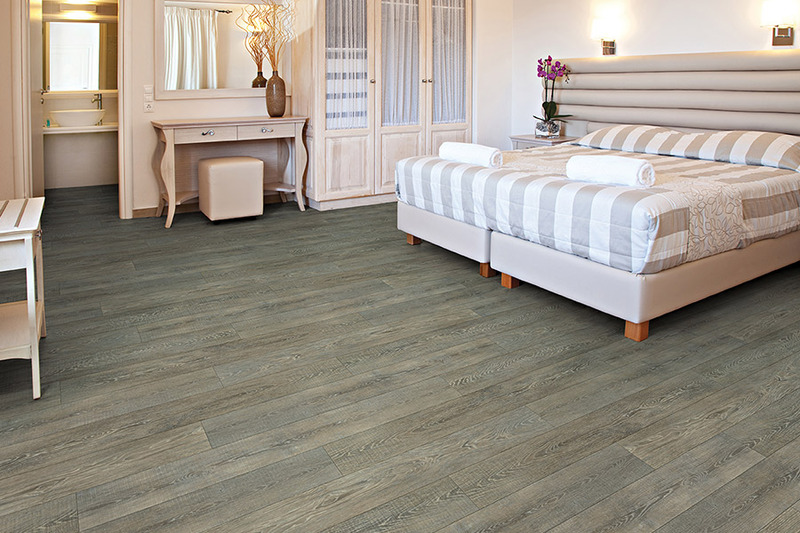 Today’s waterproof flooring offers you much more. 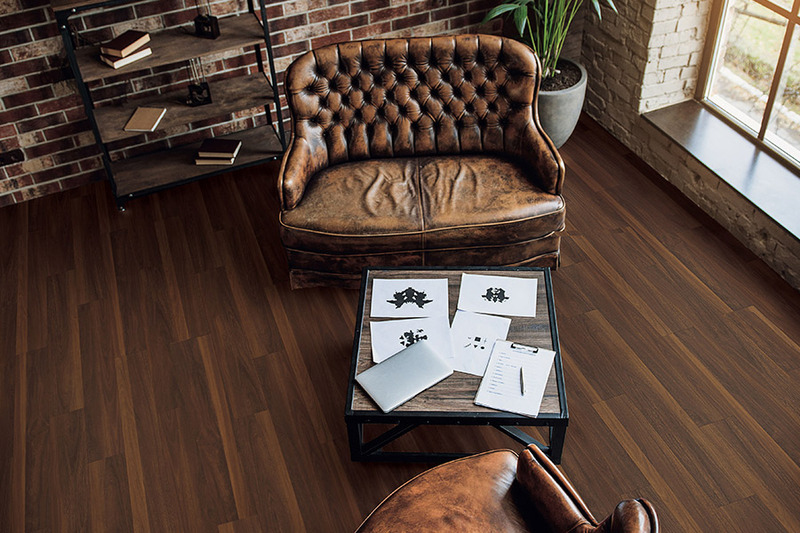 If you want the look of real hardwood, natural stone or tile, you can find it in waterproof flooring. With a wide variety of styles to choose from, we are sure you will find something that suits your home furnishings as well as your personal style. 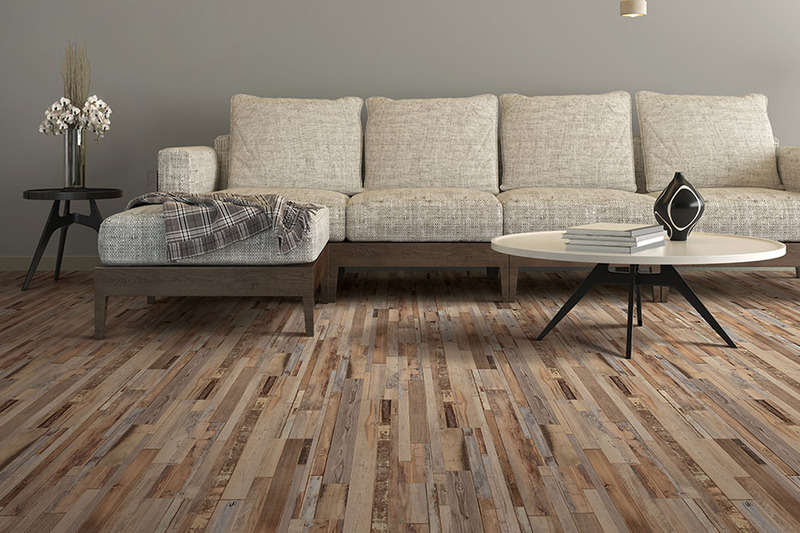 Hardwood looks ranging from light or dark stain, to even charcoals and blacks, can be found. If you want a marble look in the kitchen, we can help you with that too. The options are nearly endless. 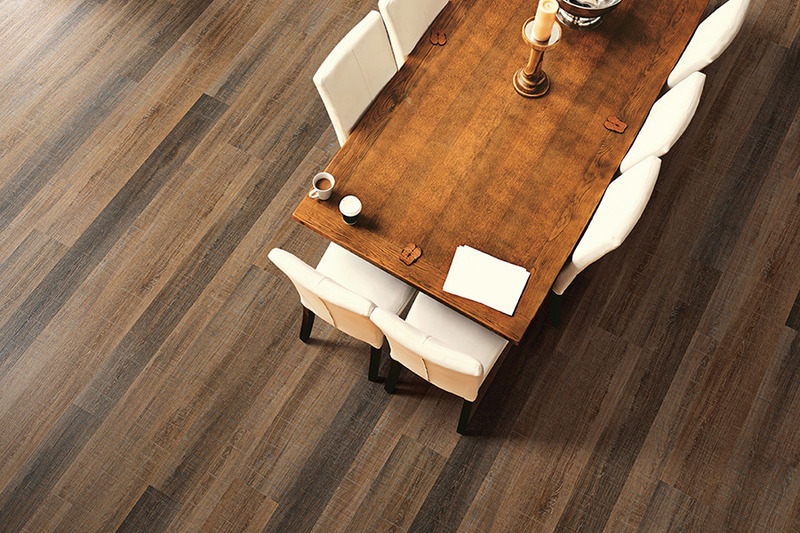 At Nemeth Family Interiors, we can help you choose exactly which waterproof flooring you need for your home. 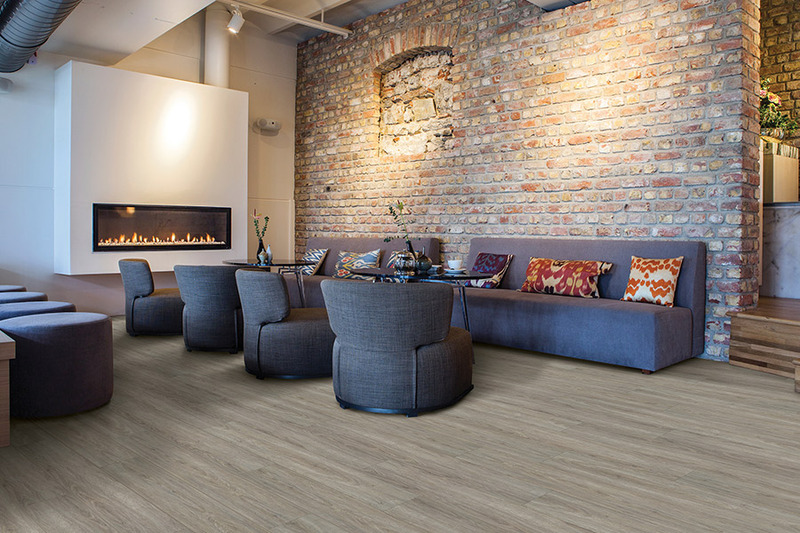 If you live in the Covina, Glendora, Claremont or La Verne areas, stop by our showroom in Covina, CA to see our full line of waterproof flooring.